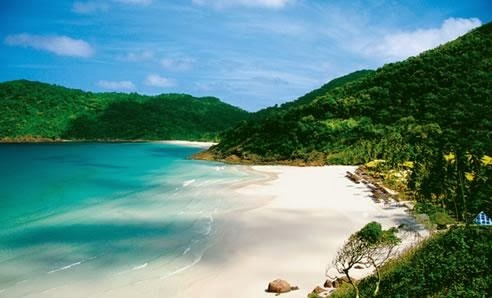 Beach lovers are spoiled for choice in Malaysia, as its landscape is littered with a multitude of stunning islands like Langkawi, the Perenthian islands, Redang island, Pangkor island, Gaya island and many more. These beautiful islands all host exquisite beachfronts equipped with a wide range of resort hotels catering to every travel budget and activity preference. 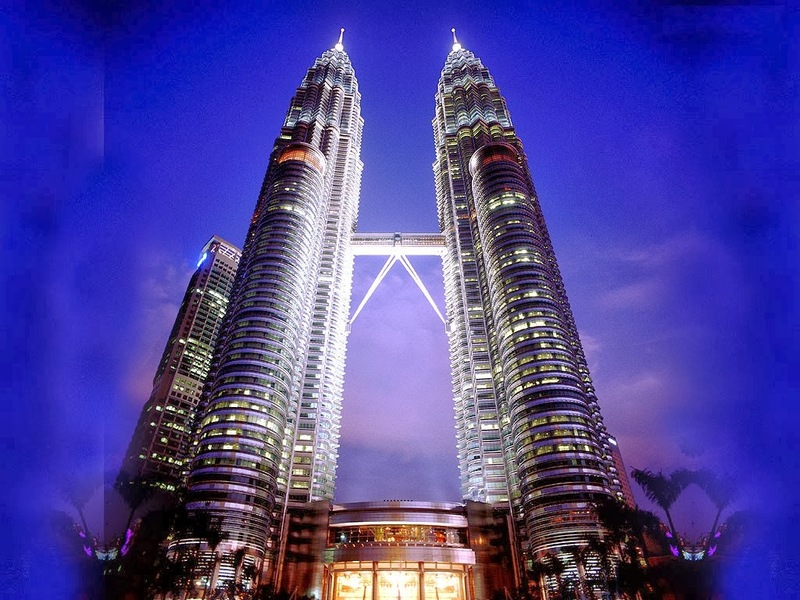 If your holiday mantra is to bag a bargain and come back to motherland with a suitcase full of the latest goodies, then animated Malaysian cities like Kuala Lumpur, Petaling Jaya, Penang and others have you adequately covered. Offering a large array of malls, shopping centers and street markets, these cities are a shoppers delight for they put forth the best in the world of retail at most attractive prices too. 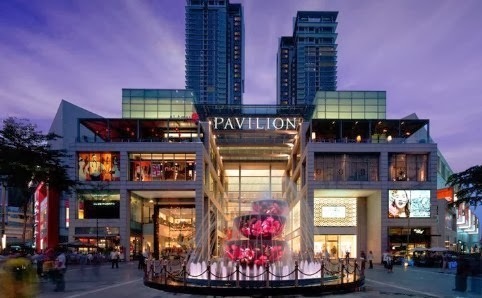 Added to this truly attractive mix, are opportunities for duty-free shopping and scrumptious year round sales events (the 1 Malaysia year end sale, the Malaysia Mega Sale Carnival, the 1Malaysia GP Sale and more). Outdoorsy tourists also relish Malaysia’s varied topography, as they explore the county’s unique land formations and traipse through dense jungles teaming with much exotic flora and fauna. 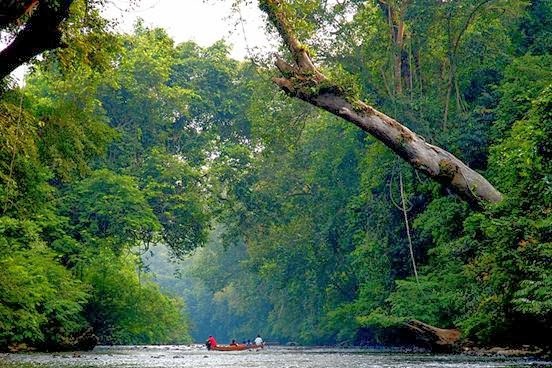 The country abounds with opportunities for adventure at its various national parks and reserves like the Taman Negara, the Danum Valley Conservation area, the Gunung Mulu National Park, the Endau Rompin national park and so forth. Added to these natural attractions, are countless man-made theme parks like Legoland, Sunway Lagoon and more, which offer their own brand of thrills for all ages. 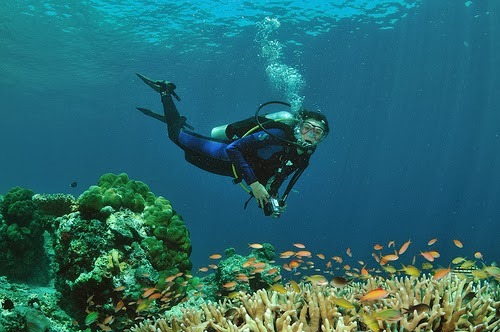 Have a passion for scuba diving and/or snorkeling? Then you are in luck in Malaysia, for its many drop dread gorgeous isles like Sipadan, Mabul, Lankayan island and others, are bound to fulfill your every under water fantasy. 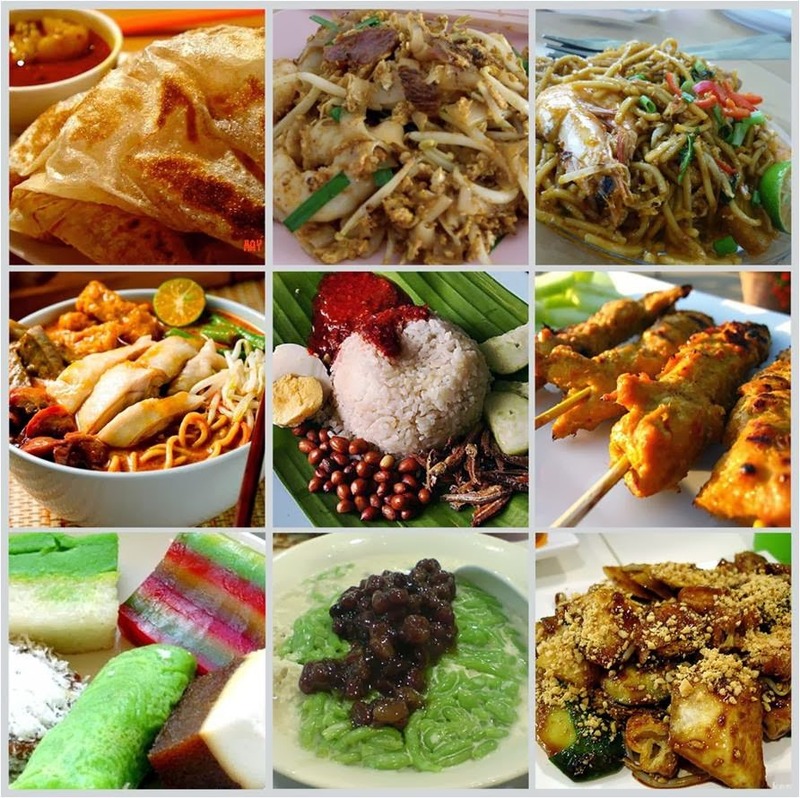 Malaysian cuisine is renowned for being extremely flavorful and varied. Displaying influences of its various ethnic groups, this cuisine which features numerous delightful preparations like Roti Canai, Nasi Lemak, Nasi Kandar, Laksa and so on, is guaranteed to enchant and delight every type of gourmand.